We are not afraid to take on large projects. 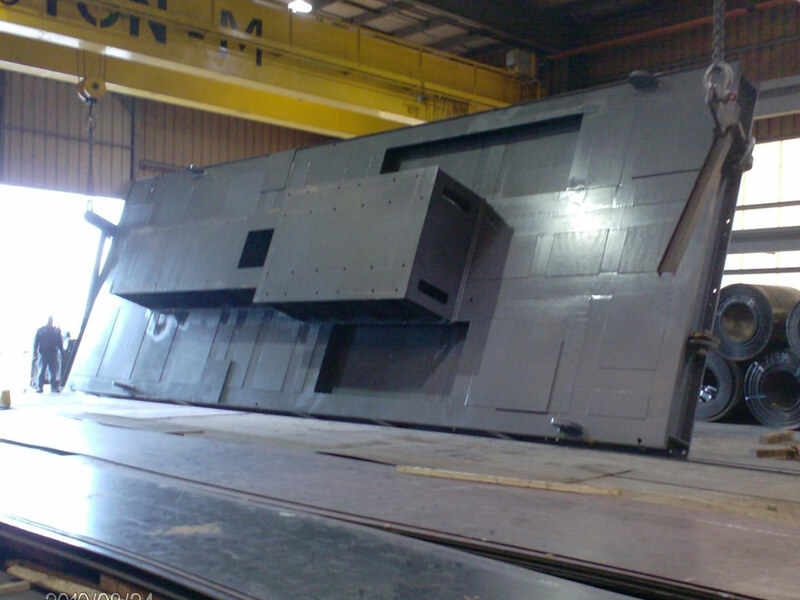 Our largest skid was shipped to China and was 16' wide X 45' long and weighed 130,000 lbs. 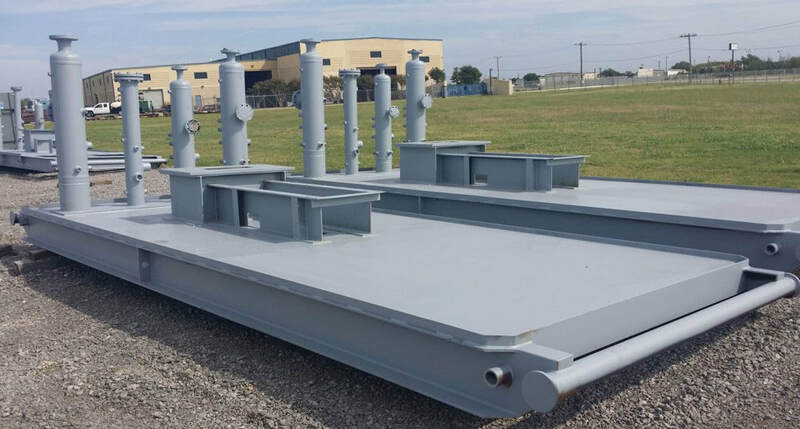 Our engineering staff will work with you to develop an industrial skid for your equipment. ​We would like to learn more about your project!